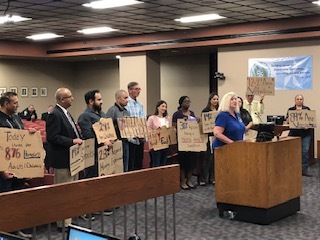 The El Paso Coalition for the Homeless is the lead agency for the El Paso Continuum of Care. 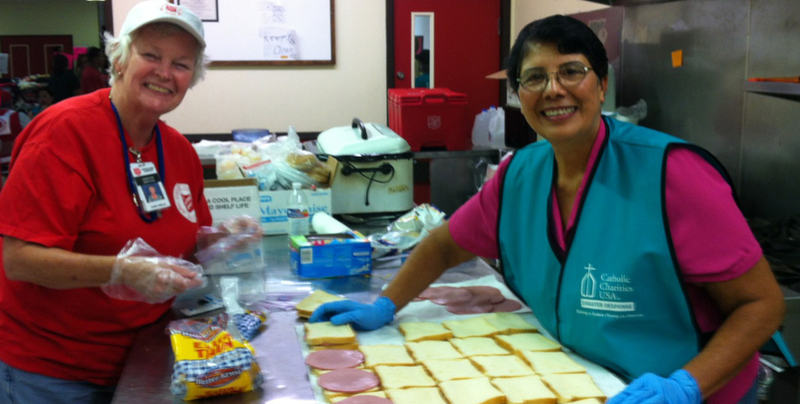 It is a Texas non-profit corporation that serves as a coordinating entity for numerous agencies and individuals who provide housing, services, and support to the homeless, including social services, members of the faith community, local business and community agencies, state, federal and local governmental entities, and members of the general public. 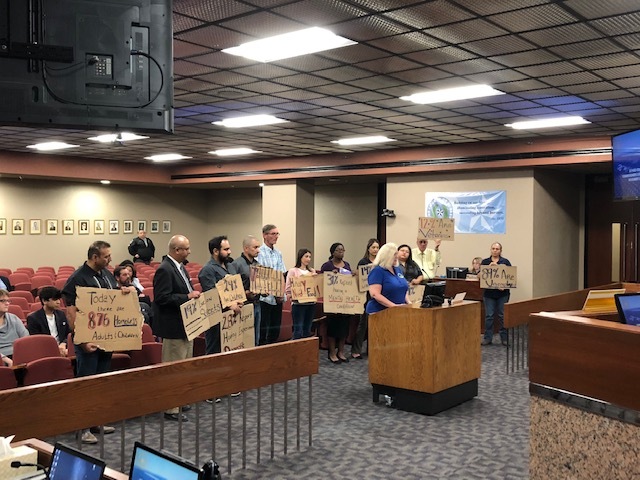 The priority goal of the Coalition is to collaboratively create an improved homeless service system that more effectively provides services, support, and housing to all El Paso’s homeless, with a primary focus on moving individuals and families out of homelessness. 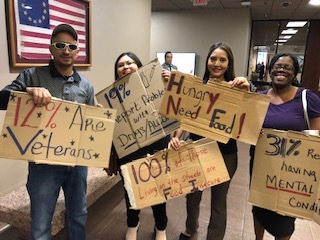 Although the Coalition does not provide any direct services to clients, it serves as the backbone organization to many other groups that do. 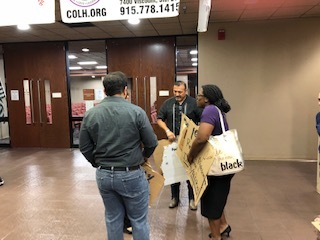 The Coalition serves those who serve the homeless through research, project management, training and technical assistance. 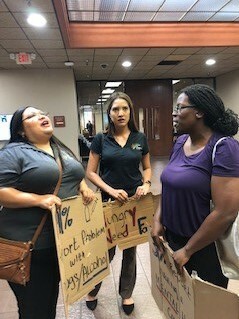 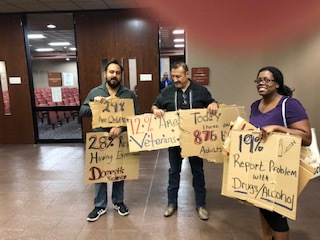 The ultimate goal of the Coalition is a homeless service system that achieves reduction in new instance of, length of, and returns to homelessness, and meets the varying needs of homeless sub-populations such as unaccompanied youth, veterans, chronically homeless and families with children. 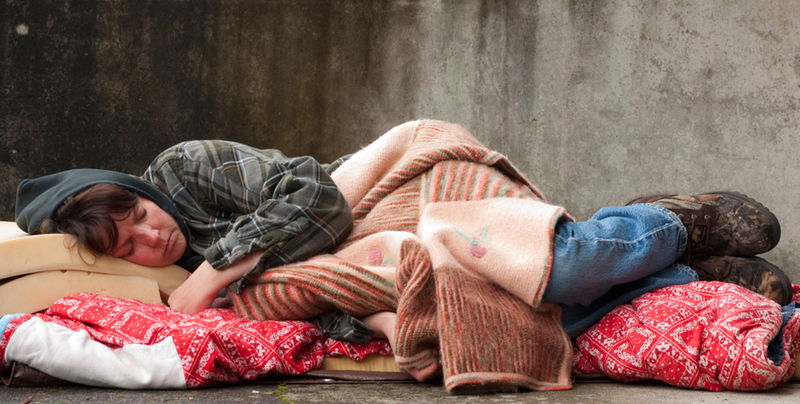 National Hunger and Homelessness Awareness Week! 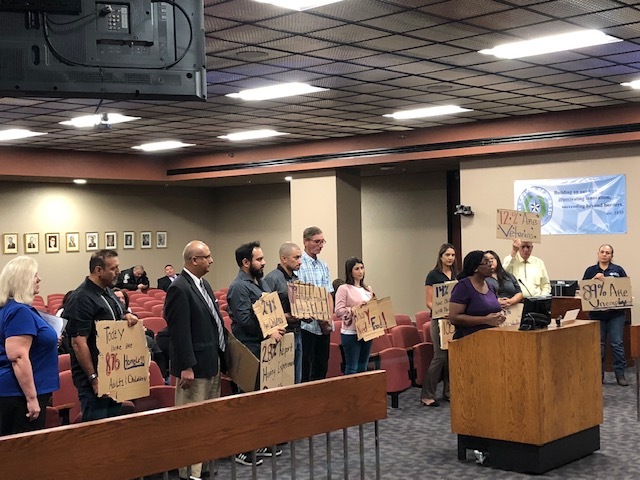 Welcome to the El Paso Coalition for the Homeless! 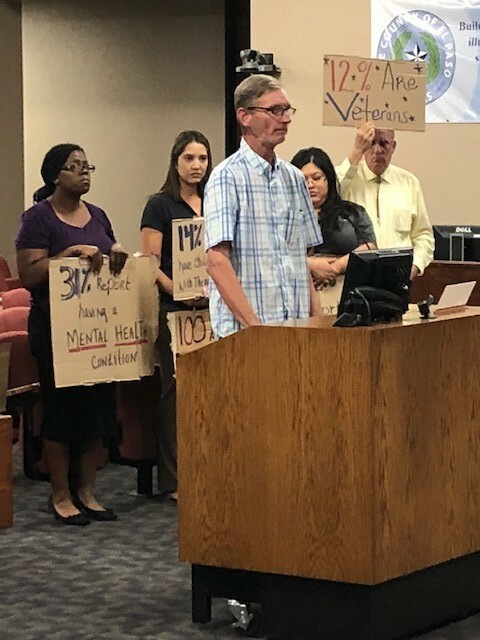 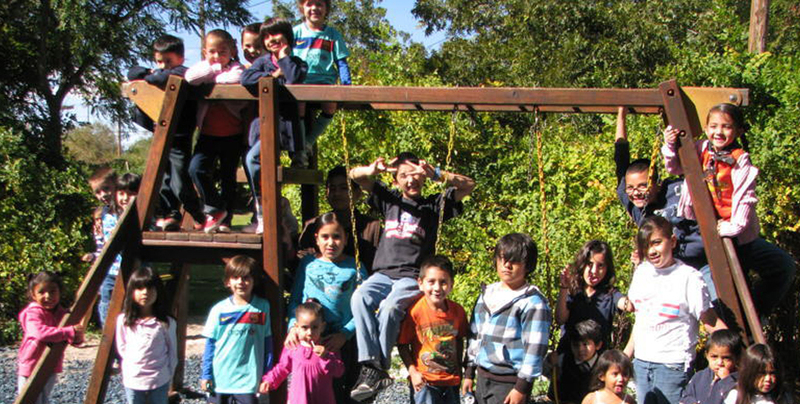 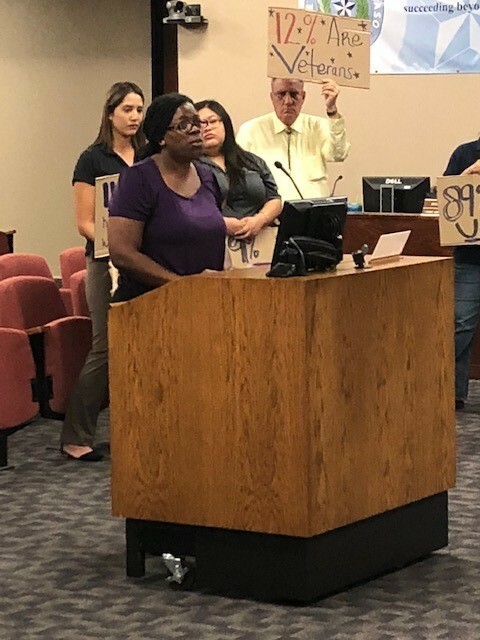 Through collaboration and coordination of efforts and an effective balance of programs, El Paso’s Continuum of Care will meet the diverse needs of persons at risk of becoming homeless, homeless individuals and families who can transition to a return to self-sufficiency, and those homeless who are no longer able to be totally independent. 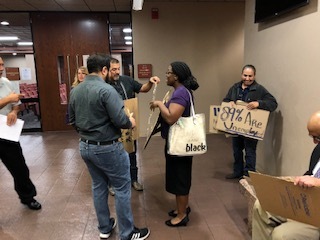 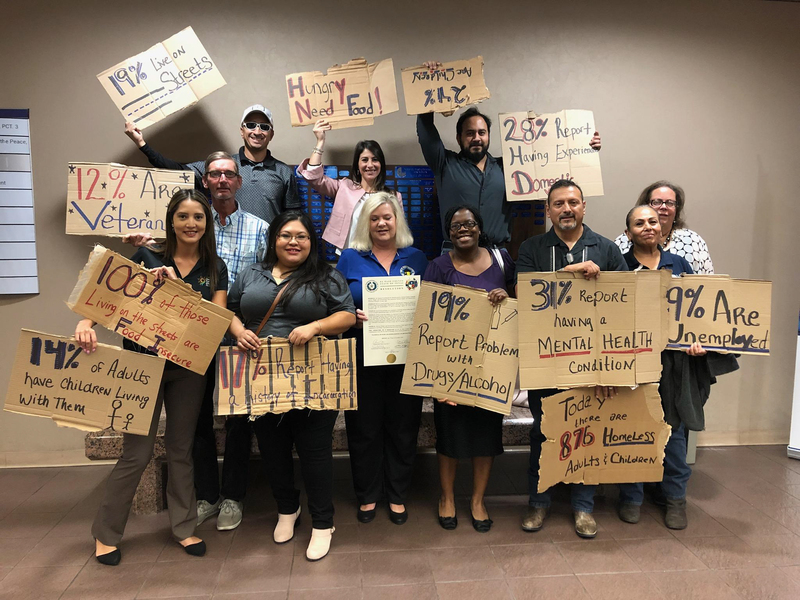 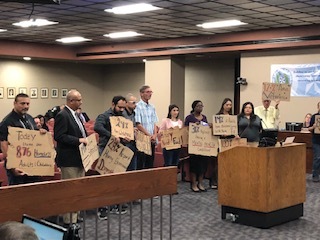 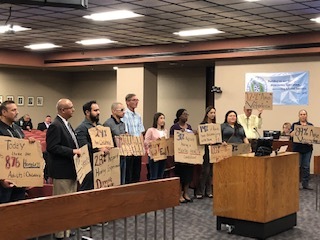 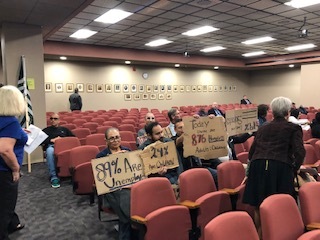 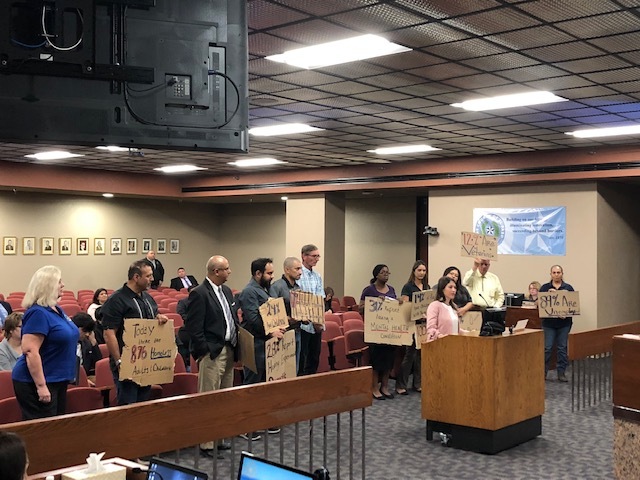 Mission: The El Paso Coalition for the Homeless is a membership-driven alliance dedicated to securing appropriate housing and services for persons who are homeless through advocacy, resources and innovation.